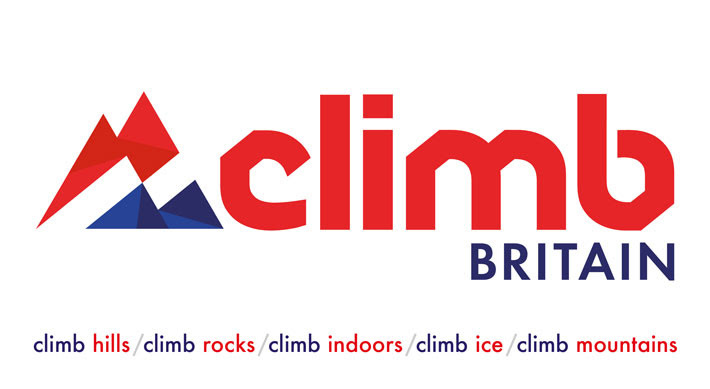 Come along to their next gathering of climbers and walkers in the London and South East area. The evening includes a discussion of local and national issues, a guest speaker, a bar and food. The meeting will include a consultation on their recent rebranding announcement, and will be attended by BMC vice-president Nick Kurth and CEO Dave Turnbull, who will explain the background to the rebranding proposal in detail; this will be followed by an open discussion and Q&A session. The views from the meeting will be fed back via area representatives to the National Council meeting on 17th September. The National Council will then decide how to proceed based on the views and feedback received. Members are encouraged to attend the meeting to contribute to the debate. The agenda and minutes of the previous meeting can be found on the BMC website. 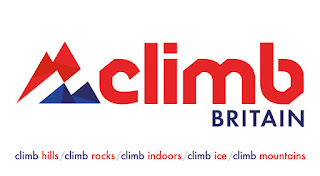 The BMC have decided to keep their current name and not change to Climb Britain.